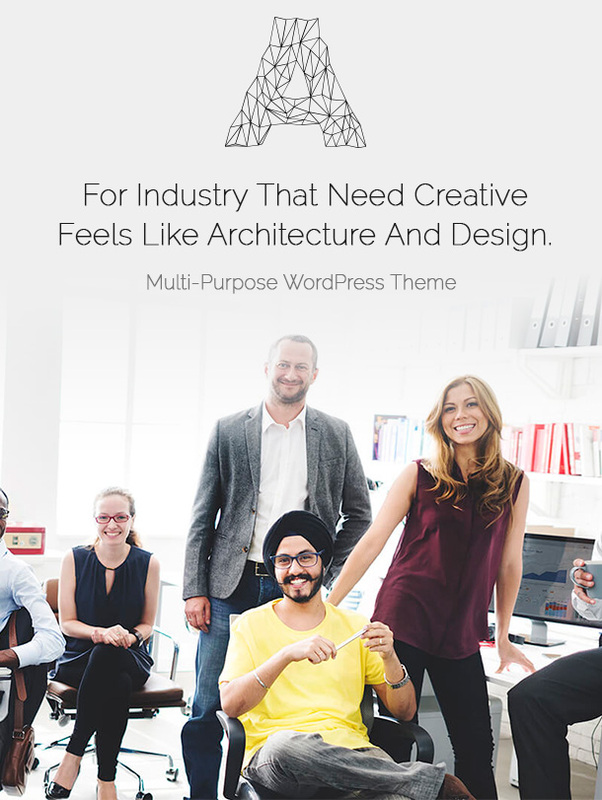 Architect WordPress theme is a premium responsive theme especially for industries that need minimal, creative and modern feels like architecture, interior design, real estate, building, urbanism, homes and much more. Architect is evaluated an unique & trendy WordPress theme for architecture & interior company with clean and modern design. With design minimal and focus on show projects, Architect will make your work look more impressive and attractive to viewers. You can use it for a lot of websites such as architecture companies, interior studio, construction, residential design, furniture or simply just personal websites which need to show a portfolio with a creative look. 1-Click Demo Content Import – One of the most useful features that a WordPress theme can have. You will love to start the website development process at the same starting point as the wonderful theme demo pages, so you can quickly design the website of your dreams. You can fully use our carefully created demo content to start with a ready-to-go site with only one click! 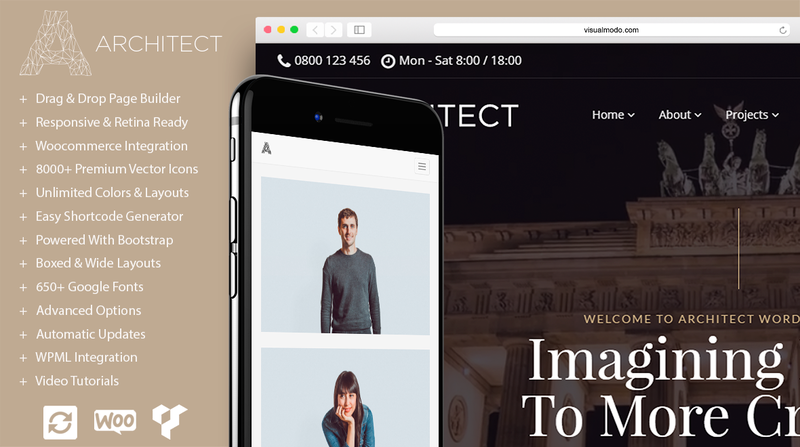 Architect is a clean, modern and creative WordPress theme. 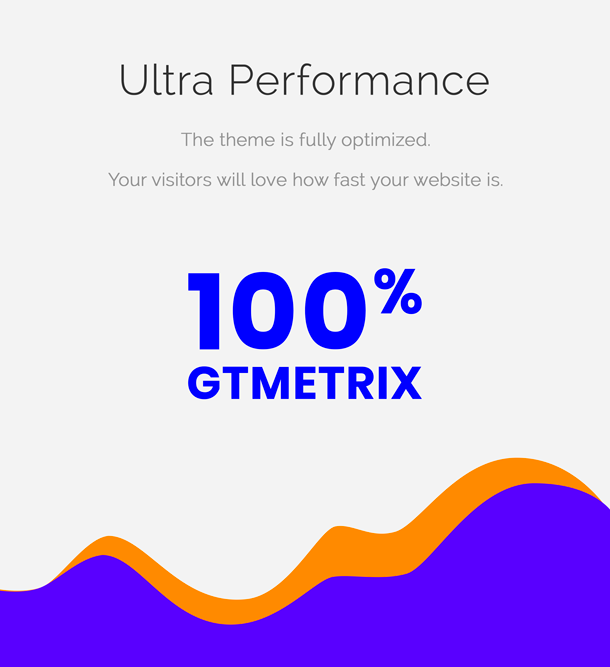 It has a wide range of incredible features and includes $150 worth of goodies, everything you need to create an awesome site in an incredibly easy way saving money and time doing it. 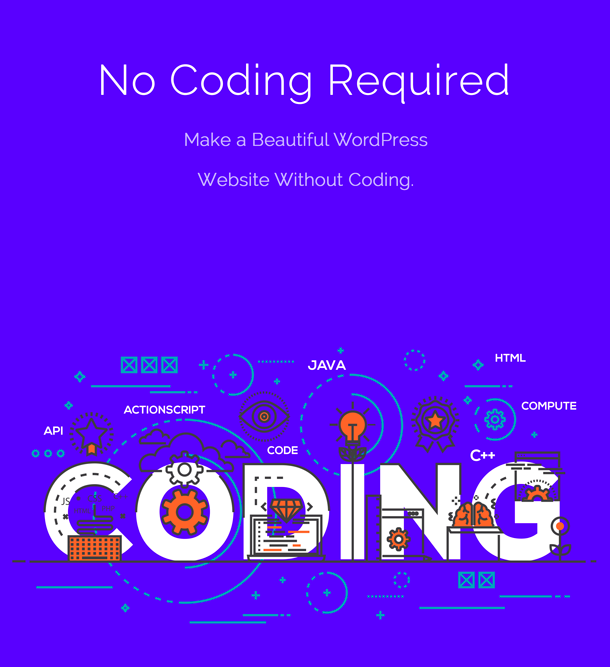 Build any site design without coding! You can have a fully equipped website up and running within just a few minutes. Architect is not just a theme, it’s a collection of amazing examples with tons of features. Cross Browser Compatibility – No browser is left behind with the Architect WordPress Theme! All modern browsers supported by Architect include: Google Chrome, Firefox, IE, Opera and Safari. Slider Revolution – Architect not only supports, but includes the premium Slider Revolution plugin (a $26 value) for free along with your purchase of the theme. Easily create and manage unique slideshows with captivating transitions and animations that are all completely responsive. With Architect, you can easily include a slider in any page with the best slider plugin. A Real Theme for your online store / shop! 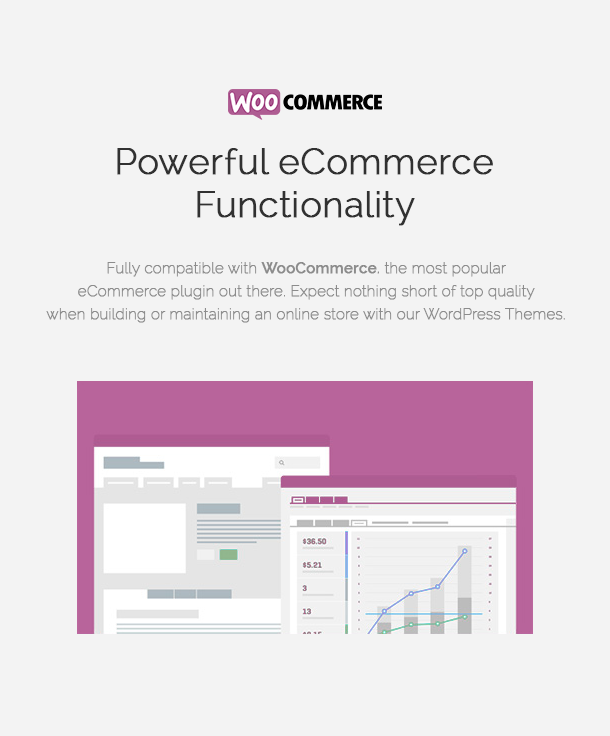 Architect is ready as an eCommerce platform, having built-in styles for WooCommerce plugin, which at this moment empowered ~30% of the world online stores!! but we take it to the next level!! Currently inside Architect, we added 3 different store landing pages and refreshed the overall feel and layout, but we’re planning to continuously release new niched demos and entirely new styles - Periodically try dropping a visit, you’re more than welcome! Architect also have it's own advanced custom style for your cart/account and checkout WooCommerce pages to make your store look amazing and user-friendly for your customers! Make sure all your shop clients will love to purchase your products/services once your shop be powered by our theme store framework. Clean Code – Architect conforms to industry best practices at all levels. 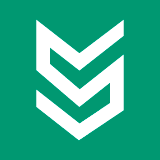 The attention to detail given by our developers on all levels is absolutely unparalleled. Implementing the latest HTML5 and CSS3 techniques, we not only develop the theme, but work with it on our personal websites and projects everyday. Custom Post Types – With Architect WordPress Theme you have some great posts types to better show your content with our Portfolio, Team Member, Knowledge Base and gives you a freedom to build your own post type in the way you like. Updates – Our first priority is to keep Architect theme on the top and working perfectly, and our team is quick to address bug fixes as well as adding new features on the theme. You can update Architect theme using our auto-updater 1-click system. Search Engine Optimized – An important topic or any site is the search engine optimization. We actually have data to back it up. Architect was built to the help your site rank. 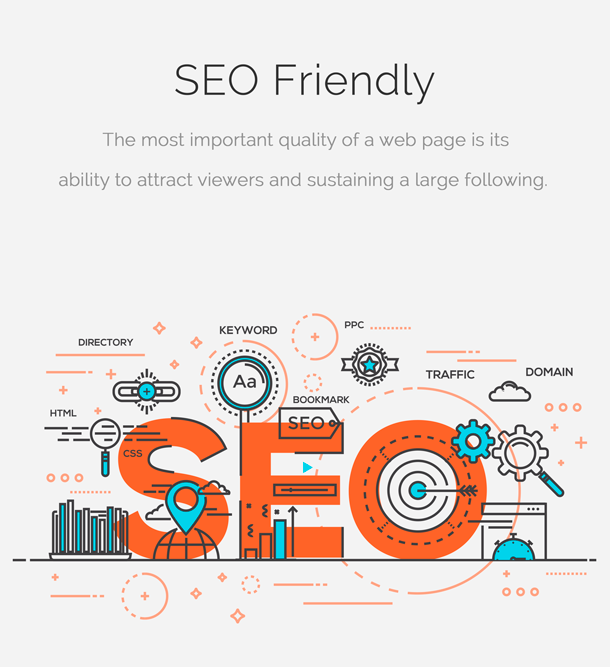 Rest assured that everything from the functional markup utilizing the latest semantic HTML5 elements, working together with the best WordPress SEO plugin compatibility. One Page Sites / Landing Page – Easily setup one page navigation with Architect WordPress theme on your front-page or across multiple pages to create unique and engaging layouts for your visitors. Sidebars - Create the sidebar you want and easily manage it on your page in any position with the Architect Visual Composer Page Builder. Timetable Responsive Schedule For WordPress – Is a powerful and easy-to-use schedule plugin for WordPress. It will help you to create a timetable view of your events in minutes. Perfect for gym classes, school or kindergarten classes, medical departments, nightclubs, lesson plans, meal plans etc. It comes with Events Manager, Event Occurrences Shortcode, Timetable Shortcode Generator and Upcoming Events Widget. You gain this plugin ($26 value) for free purchasing the Architect WordPress theme. Vertical Menu – The vertical menu serves many purposes, besides the fact that it’s unique and stands out compared to the standard horizontal menu at the top of a website. In fact, some argue that designs look more creative and appealing when you have that vertical menu lining the side of the page. The first reason you might think about using our vertical menu theme is because of how easy it is to locate the navigation. The menu generally sticks around when someone scrolls down, which makes it more versatile for both one page and multi-page designs.